Managing your contingent workforce is a complex task, and many large corporations are left with inefficient practices that waste both time and money. With the help of an outsourced company with expertise in the field and the use of innovative technology, that can quickly change. The boom in freelancers, contractors, non-permanent workers and all other contingent workers which make up what is known as the gig economy has been huge over the past decade, with analysts predicting it now makes up around 30 per cent of the entire US workforce. With freelancers becoming an increasingly important source of skilled workers for specific projects, many businesses are now tapping into what is a very cost-effective and highly talented resource. However, as the number of freelancers that you engage with increases, how do you implement a system that effectively manages them? 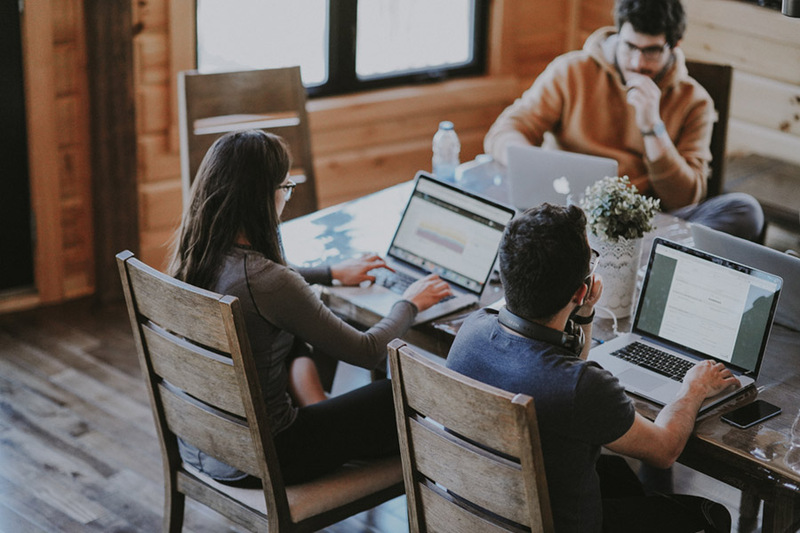 Thankfully, there are many types of software and technologies that have been (and are being) developed today that support organizations when it comes to the management of their non-employee workforce. One of the most recent and emerging of these softwares is the freelance management system (FMS). What exactly is a freelance management system? Despite being a relatively new term, the FMS has become popular within the past couple of years due to its powerful ability to successfully manage freelancers. If you haven’t looked into it before, and you hire freelancers as part of your company’s talent acquisition strategy, then it’s something you should look into sooner rather than later. The process of hiring, onboarding, managing and paying freelancers is vastly different to the way your company engages full-time employees. To make sure your company meets these different regulations, rules and expectations it’s important that your company has the proper processes in place. Essentially, a freelance management systems is a cloud-based solution that enables a company to easily and efficiently manage its freelance workforce. This covers everything from onboarding, communications, project assignments, invoicing, payments and much more. What are the benefits of a freelance management system? With complete control and visibility into your freelance workforce, your organization will be able to spend less time worrying about administration and more time doing what you do best. Budget management - If you have fractious and inconsistent freelance management and hiring that’s split across multiple procurement and HR departments there’s no way you will be able to properly track your company’s spend. An FMS will bring a company-wide approach to the management and hiring of your freelancers, empowering you to track exactly how much you are spending and what on. Efficient onboarding - Freelancers can have very little touchpoints with your organization, meaning it can be easy for them to slip through your onboarding process if you don’t have a strategy put in place. An FMS will centralize the onboarding process and ensure that your workers go through the required security and compliance steps. Consolidate the payment process - Freelance management systems provide a simple way for freelancers to submit their invoices, allowing your team to simply approve payment and send the funds. Analytics into performance - Not only will an FMS give you valuable data into how your freelance workers are performing, but it will also give you important information about your company processes. You can use these questions to become more efficient and save money. Perhaps you aren’t staying in budget, your freelancers are logging too many hours or projects are not being delivered on time. Gain visibility - A freelance management system will give you visibility over all the freelance workers within your company’s network. A searchable database will store each freelancer, along with their key information such as contact number, work history, performance, rates and much more. With the implementation of a freelance management system, along with the use of other technologies such as a vendor management system (VMS), your organization can gain improved visibility and control into your workers, drive efficiencies and streamline your overall management and hiring processes. HCMWorks has experience working with the leading technology providers to support contingent workforce management programs, and we are technology-neutral meaning we find the technology that is perfectly suited to your organization’s needs. Want to learn more about how we can help the management of your organization’s contingent workforce? Contact us today.